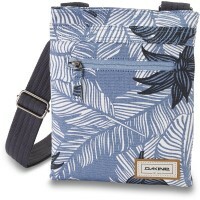 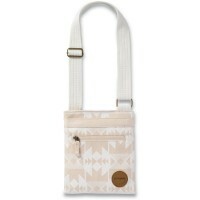 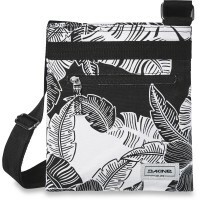 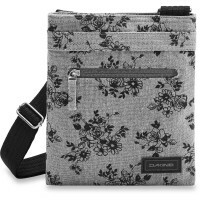 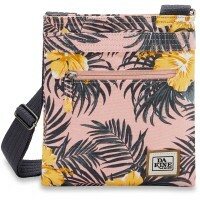 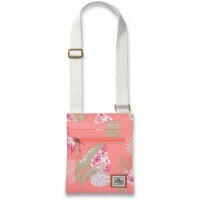 small Dakine Jive Bag is a super cute little bag for women and girls and the absolute Dakine Top Sellers under Mini Bags .In addition, the has little practical Dakine handbag two zipped compartments Detail (inside and outside), can where you cell phone, iPod and Co. stowed away. 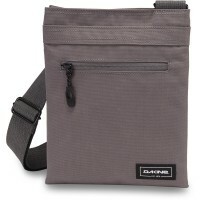 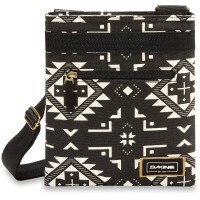 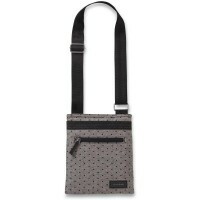 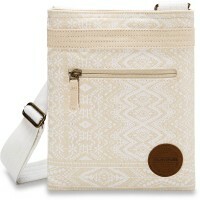 Dakine Jive shoulder bag is the perfect emanates ash for the city. 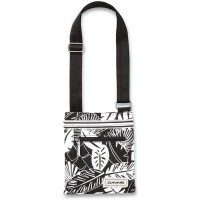 Thanks to a adjustable carrying strap , the bag fits perfectly your size. 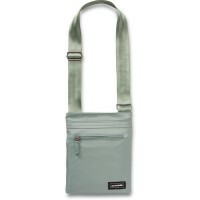 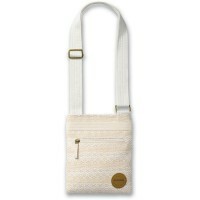 Customer evaluation for "Dakine Jive Bag Melbourne Sand"